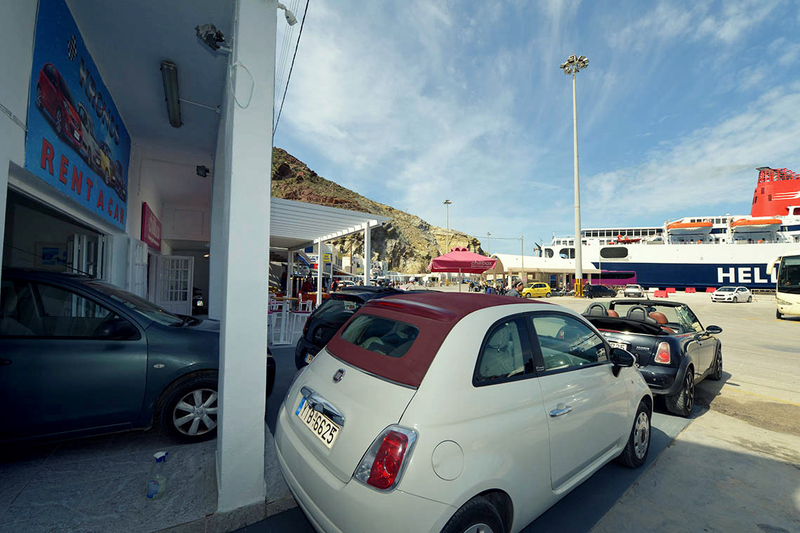 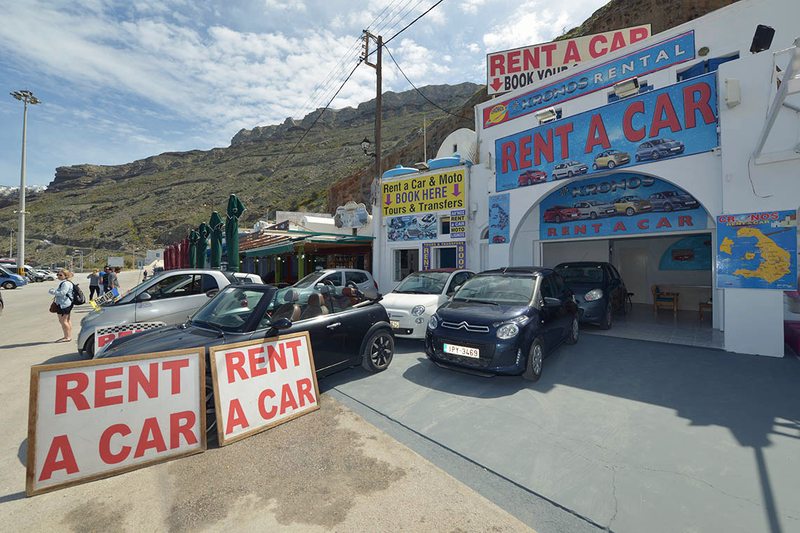 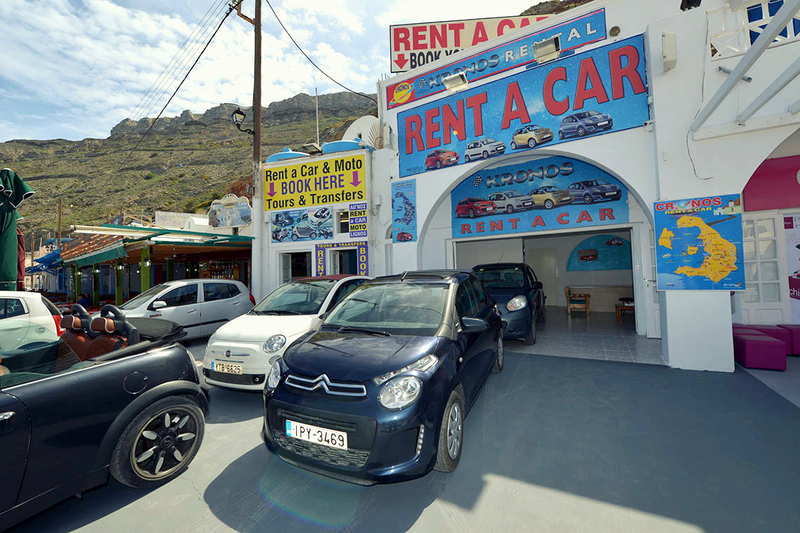 Kronos car rental offers inexpensive best quality cars all over Santorini. 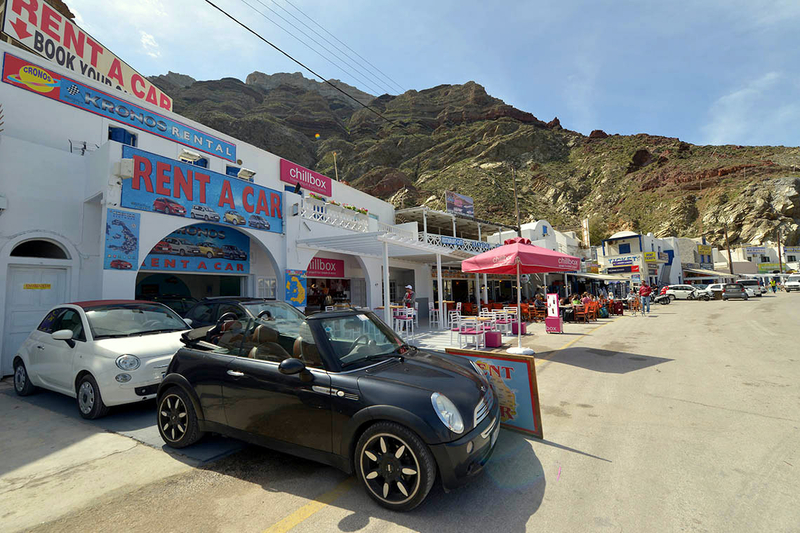 Learn all there is to know about the company, choose one of our cars and start your vacation! 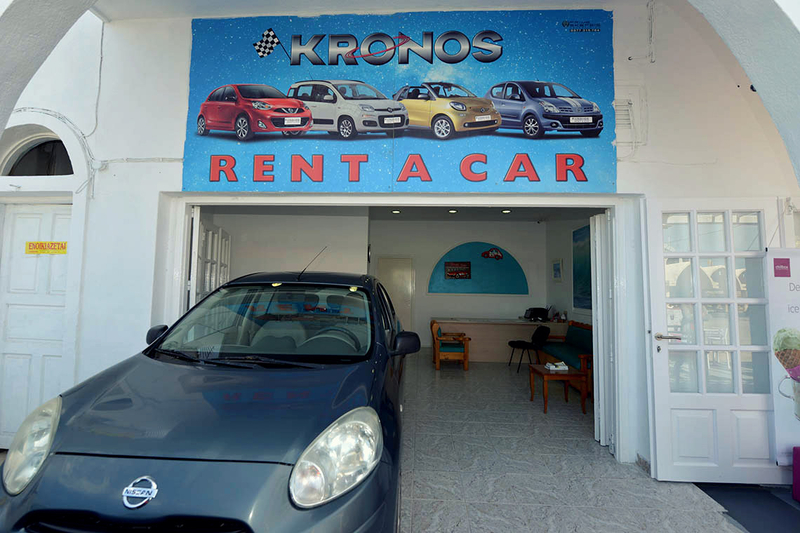 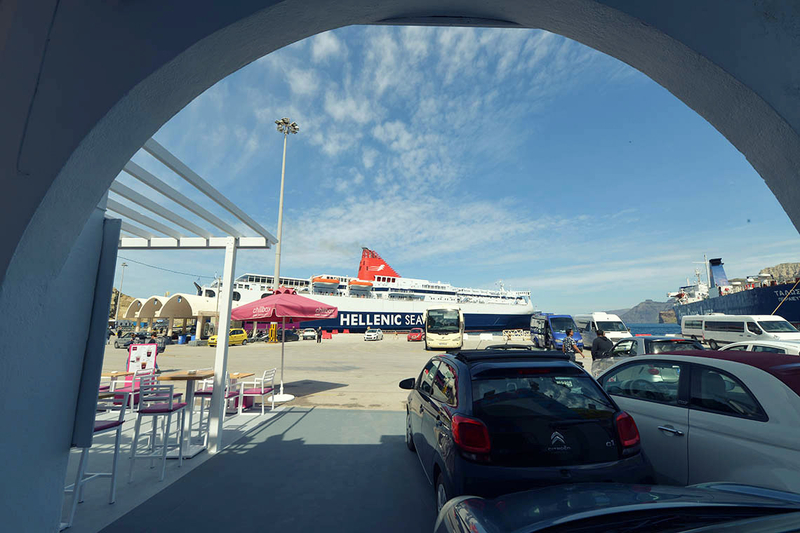 Kronos is a car hire company, located in the central port of Santorini, Athinios. 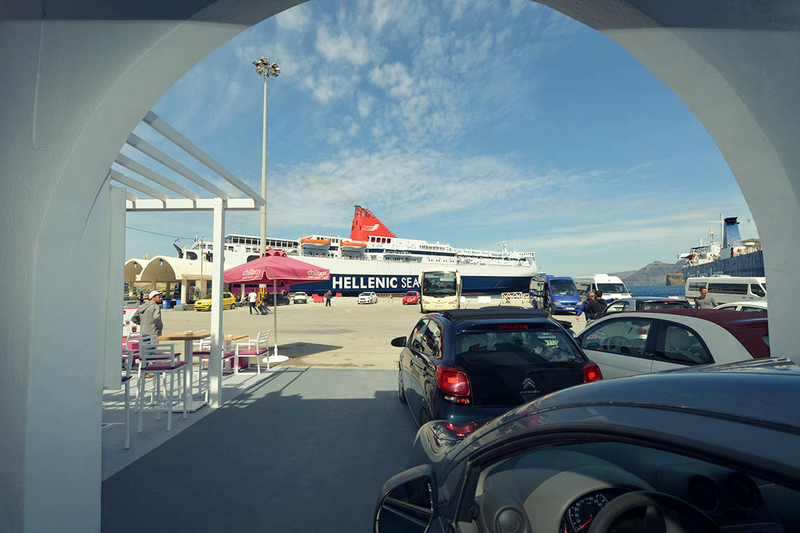 We offer free of charge pick up & drop-off services to and from the port, airport or any hotel in Santorini all over the year (07:00-23:00). 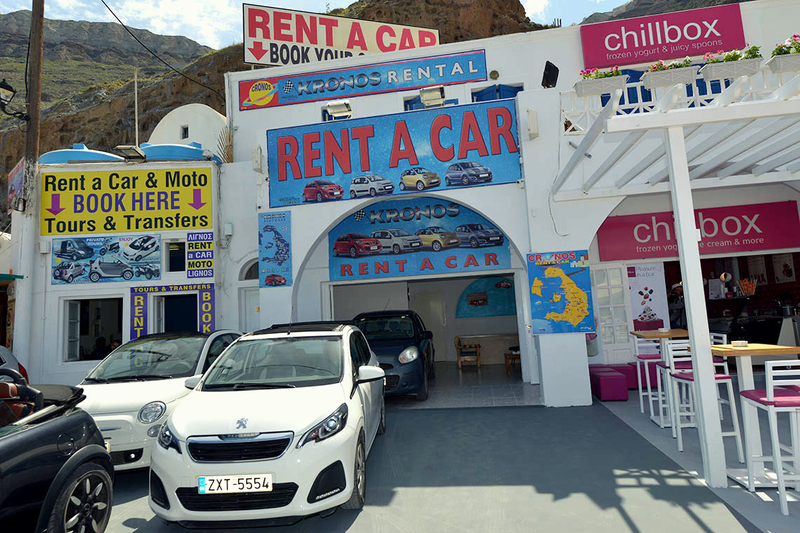 At KRONOS RENT A CAR we pride ourselves on our excellent customer services, providing a new and modern fleet, the best rates in the market and always a big and sincere smile.